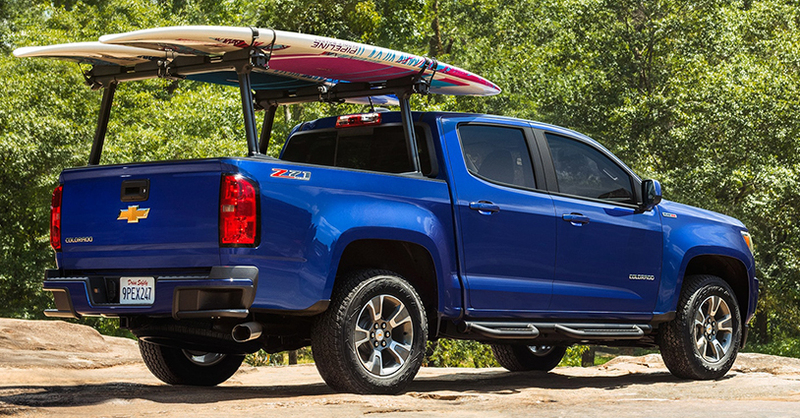 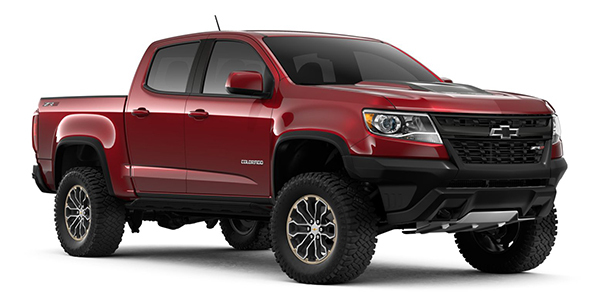 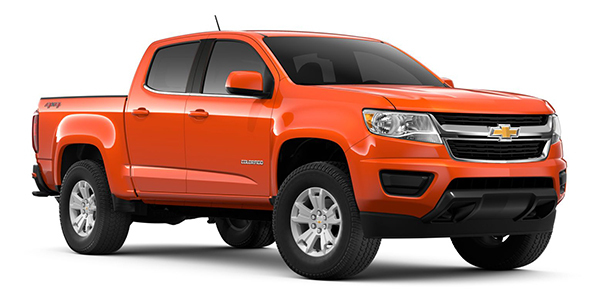 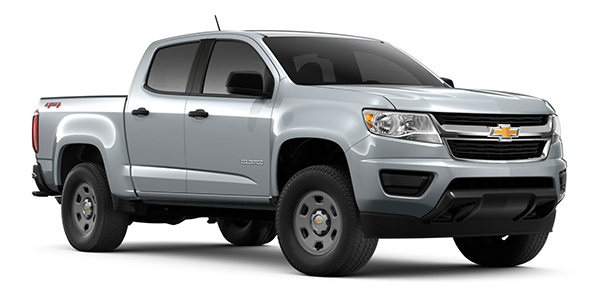 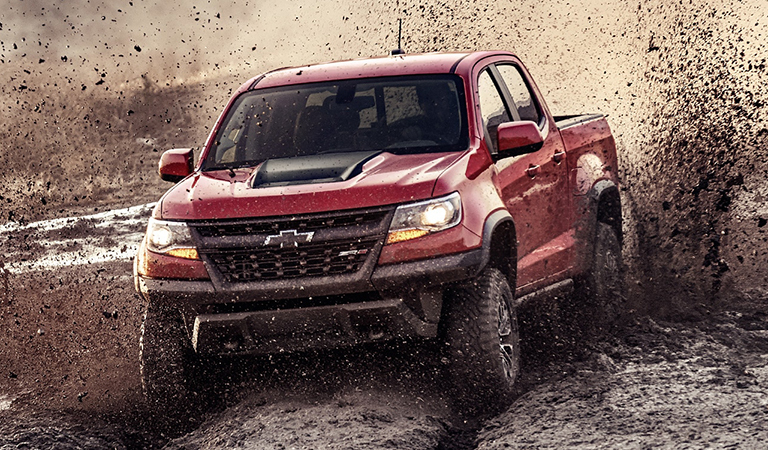 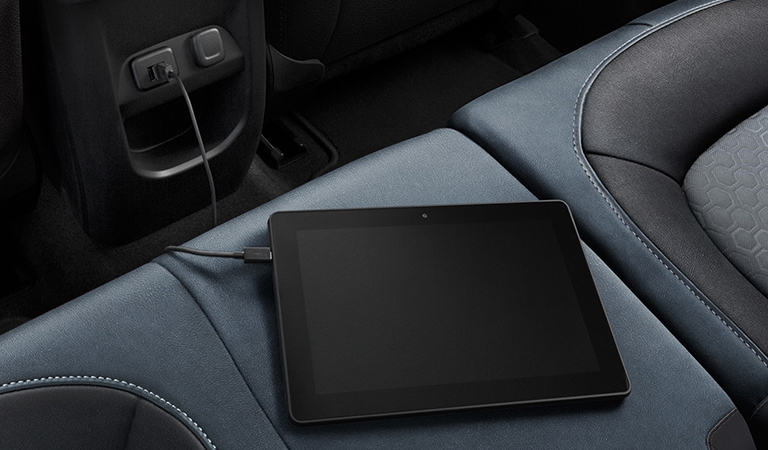 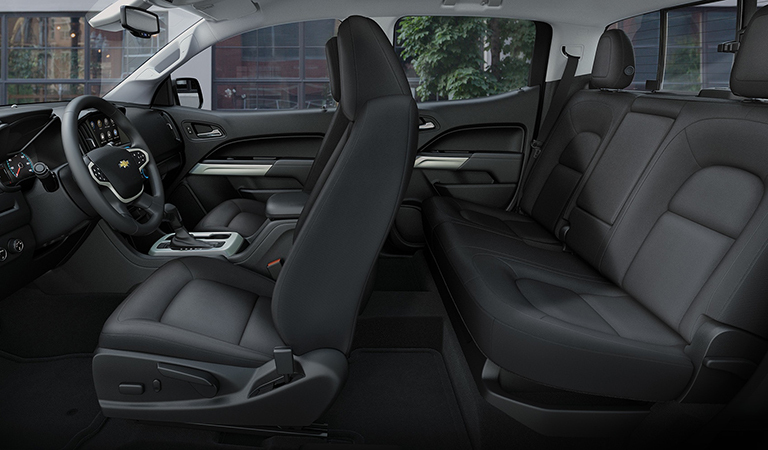 The new 2019 Chevrolet Colorado offers owners the perfect mix of pickup truck work and play. Colorado provides all the capabilities you'll need at the worksite, but is also off-road ready and geared towards your next Florida adventure. 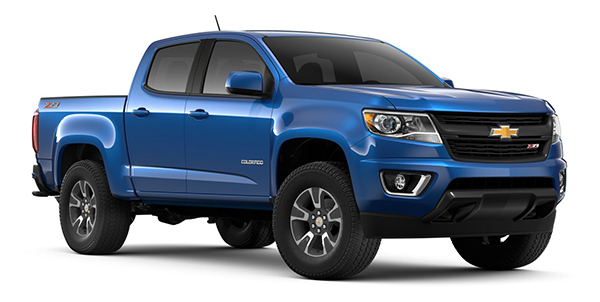 Check out the great features packed into these striking mid-size trucks, available now at Jim Browne Chevrolet in Tampa Bay.